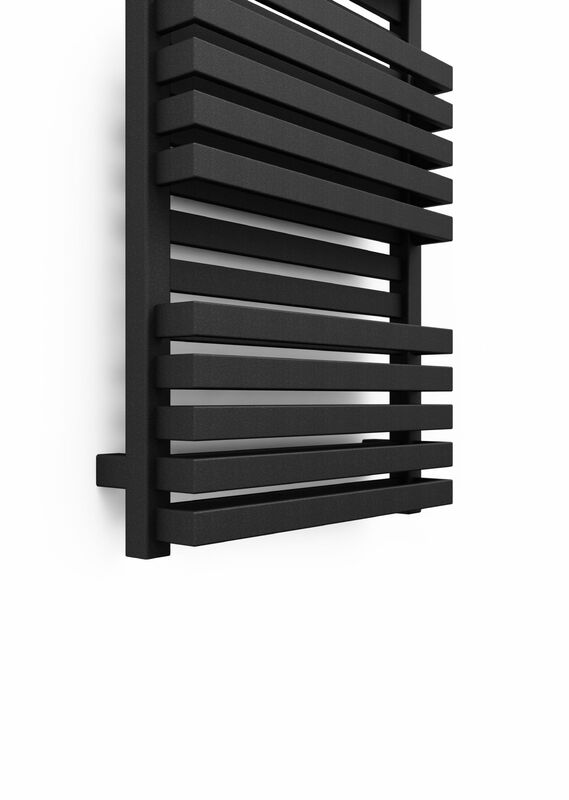 This Radiator is 450mm wide - also available in a 600mm wide option here. 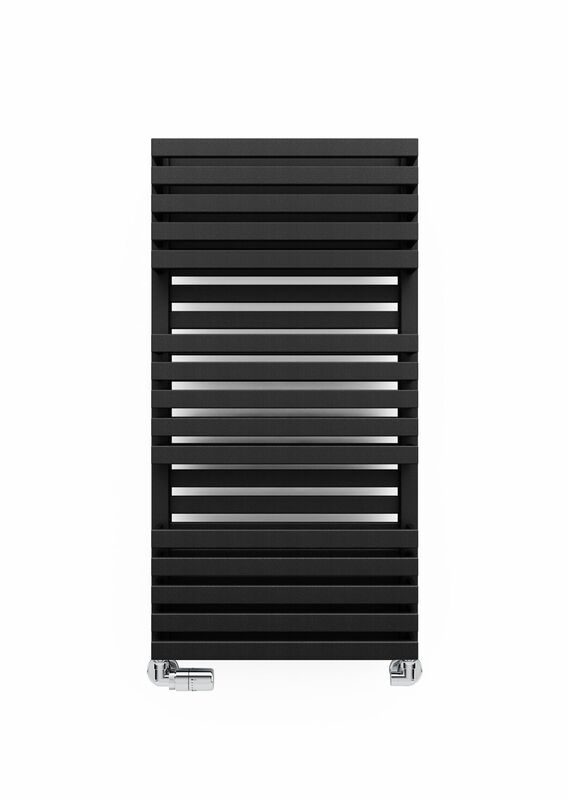 Please Click Here for Technical Specification Data Sheet on the Quadrus Bold Slim Heated Towel Radiator at 870mm. 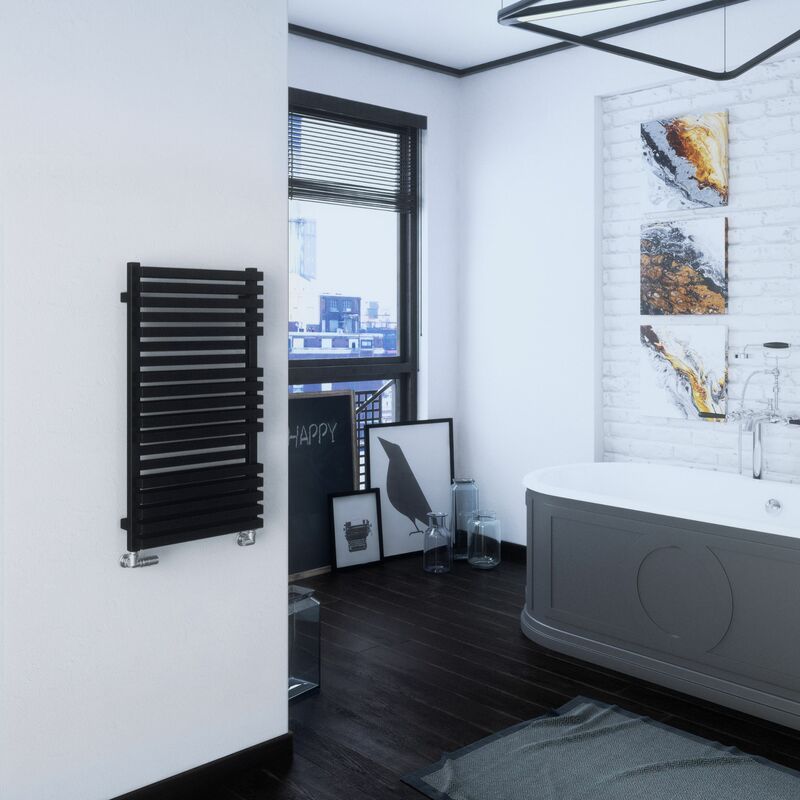 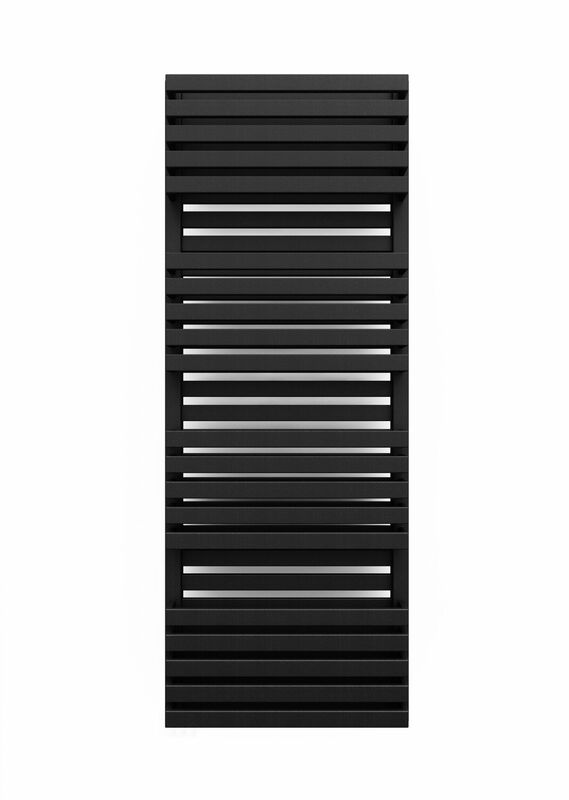 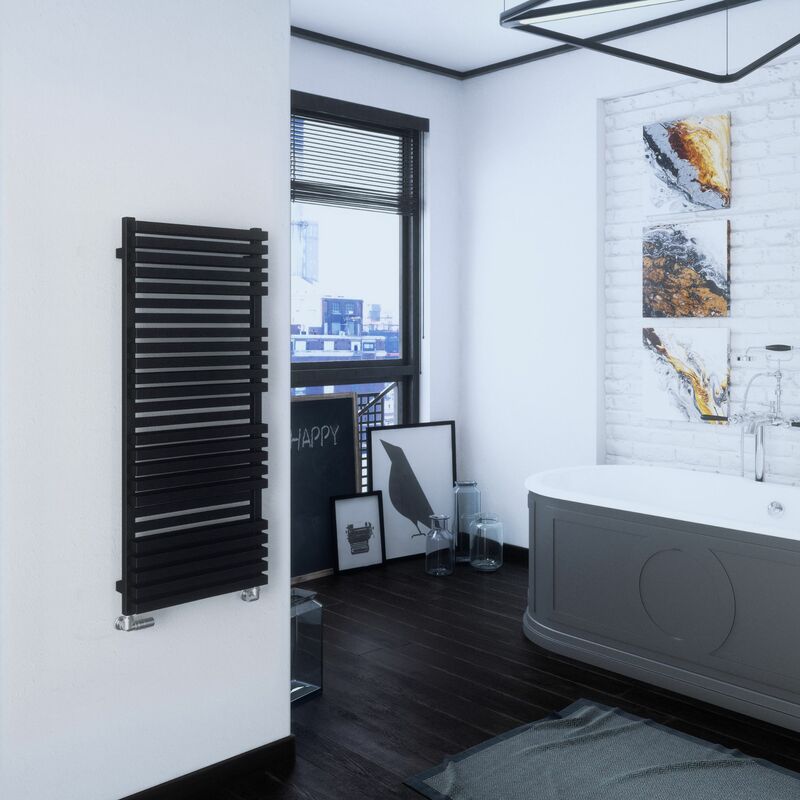 Please Click Here for Technical Specification Data Sheet on the Quadrus Bold Slim Heated Towel Radiator at 1185mm.